I love peaches and since they are available in abundance at the moment I am making the most of them. I particularly love the white flesh peaches, they seem to have a sweeter taste and are great in recipes too. For this recipe you do need the ripe ones however for salads the slightly semi ripe peaches work better. 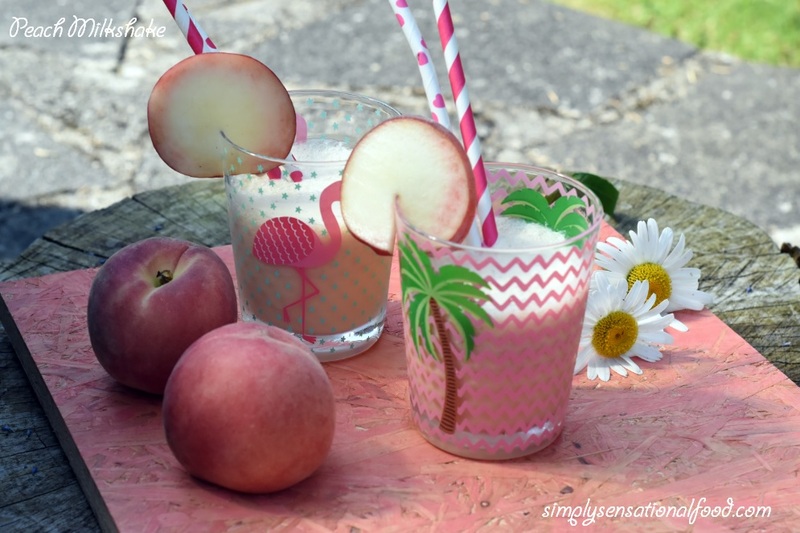 I made this simple tasty Peach milkshake in a jiffy and it tastes absolutely delicious. It also looked gorgeous served in the tropical summer glass tumblers from Sass and Belle. The tumblers come in four different designs and are really pretty. Refreshing and delicious peach milkshake. 1. Destone the peaches and cut them into chunks.2. Add the peaches, milk, vanilla essence, ice cream and ice to a blender jug and blend until smooth. 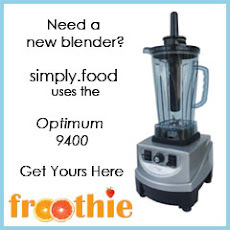 I used Optimum 9400 blender which is super powerful and crushes ice in a jiffy. 3. 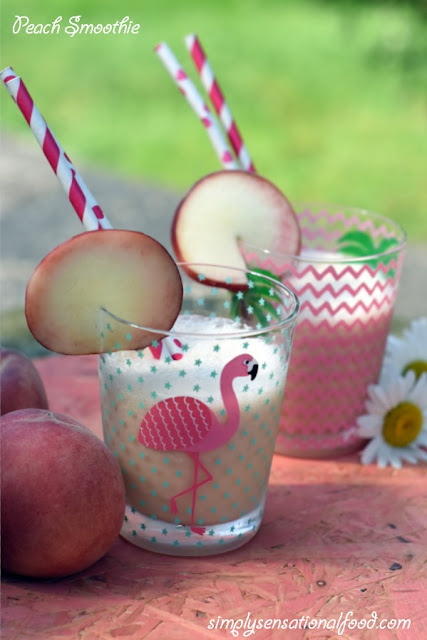 Pour the milkshake into pretty glasses and garnish with peach slices and serve immediately. NB- You can use any type of peaches although I used the white flesh ones in my recipe. 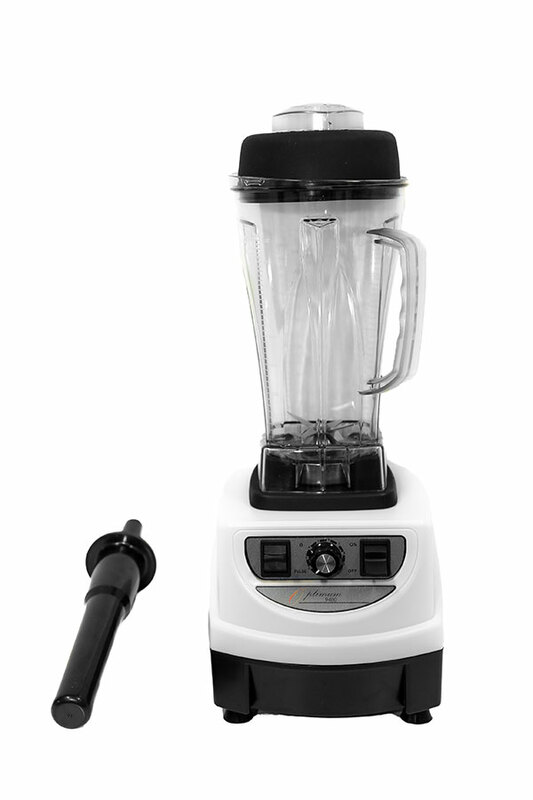 If you are using another blender, make sure that it is capable of crushing ice like my Optimum 9400. This peach milkshake looks very delicious. I am going to try making it. A milkshake with vanilla ice cream! You had me right there, sister! Love the flamingo glasses btw! Adorable! This sounds so refreshing, and I just happen to have scored a huge sack of white peaches from the farmers market --- can't wait! Yum! Peaches and cream is one of my favorite flavor combinations! This looks like something the kids and I will both enjoy. Thanks for the recipe! A nice summertime milkshake. I love the sweetness from the peaches. Wow this looks and sounds absolutely delicious. 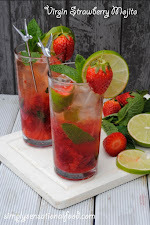 So refreshing for the summer too! Ooooh those glasses are so cute! I will definetly be checking them out! I can practically taste this in my imagination! I often buy a case of peaches and dehydrate them at home to last through the winter, so if I did that I could make this at any time of year. Perfect and healthy drink.. love your glasses with palm trees. What a fun and delicious sounding milkshake, I love the glasses they really add to the fun factor! I love peaches but never had them in milkshake before this looks good! I can't get enough of peaches this summer, and we have been having them in smoothies a lot, but I need to try it in a milkshake. That looks absolutely glorious Nayna and is so seasonal as peaches are IN right now! That sounds absolutely lovely Nayna, and those glasses are very pretty. Flamingos are such fun! I'm not a fan of milkshakes but this looks so yummy! I love peaches! How cute are these! Love the cups and straws you used! 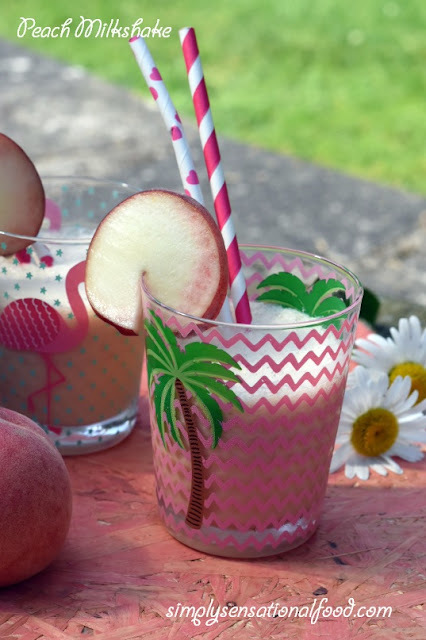 I LOVE peaches- I am definitely making this milkshake this week! Not tried a peach milkshake before but I would absolutely love to! The Sass and Belle glasses are so pretty! I love peaches in smoothies so think that I would love this too. First of all I NEED those glasses... and second of all I have to try this. O I love white peaches! They are so perfectly sweet! The peach milkshake is just perfect, I just love peaches and ice cream. 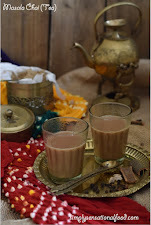 So cooling on a hot day and so very delicious. Oh yum. I used to eat peach ice cream all the time when I was little. Definitely trying this with vegan ice cream and soy milk. YUM! wow that looks so good and refreshing! Do you think it would work with almond milk? Yes this works well with almond milk and you could use dairy free icecream or replace ice cream with frozen soya yoghurt. 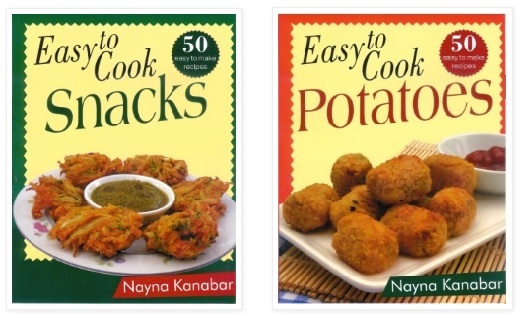 This sounds so delicious Nayna. I'm missing summer already!